For 6 people to sleep and drive. 4 adults and 2 children (example, the double bed is not full-sized). 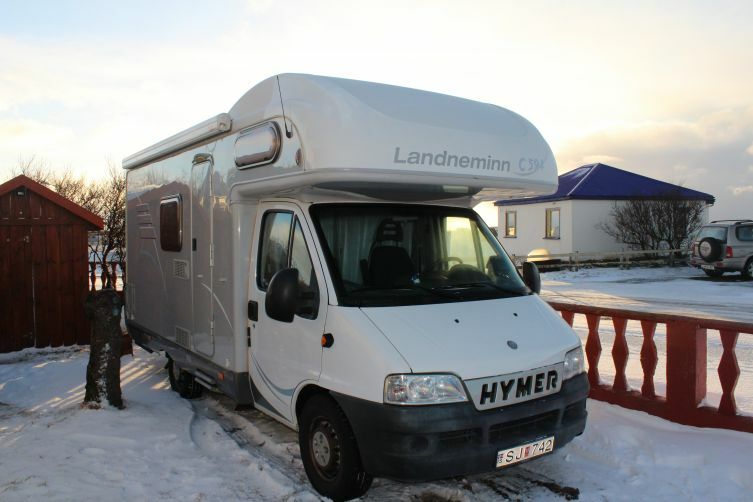 Everything is included in the price, gas tank, table with chairs outside, chemical toilet, sleeping bags, pillows, towels if necessary, plates and cutlery. Fridge with freezer, cooker. Car in a good condition. Communication with Thomasz without any problem. It's very simple to rent a car to Tomasz. There is no problem and no complication, everything is based on trust between smart people: perfect! Thanks again Tomasz! Thank you for renting the car to us and arranging everything! Tomasz is very helpfull & trustworthy person. We've made the circle around Iceland with any problems :D I recommend his car to rent.